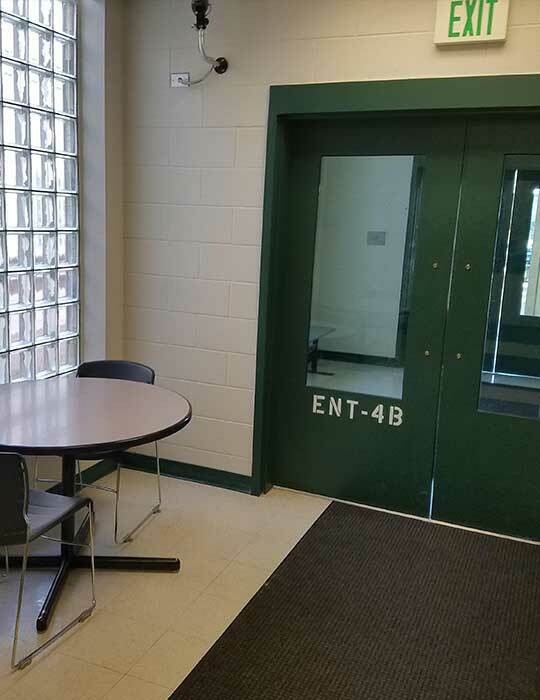 Aurora City Jail (aka: Aurora Municipal Jail) and How to get someone out of this Jail by Fast & Easy Bail Bonds. 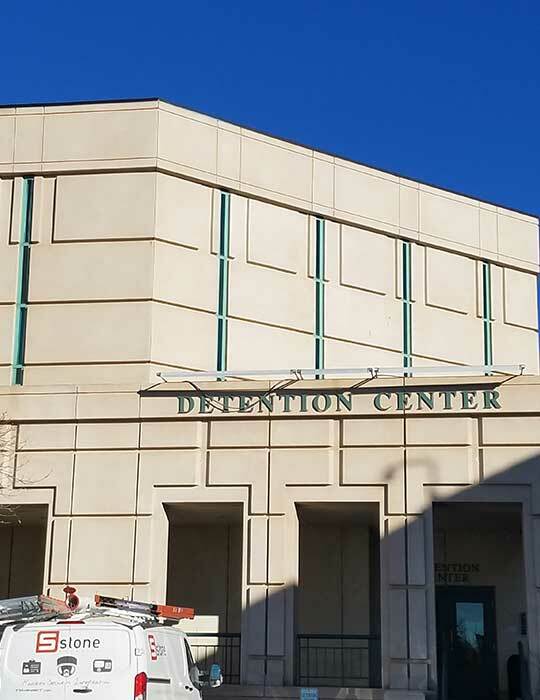 Fast & Easy Bail Bonds provides full service specifically at Aurora City Jail which is located at 14999 E. Alameda Parkway in Aurora, Colorado 80012. 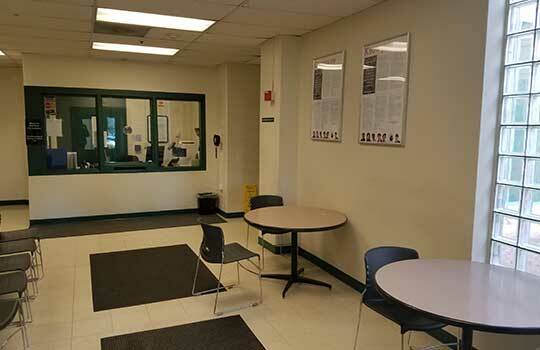 Our Aurora City Bail Bondsman are all knowledgeable, friendly and very familiar with the Aurora City detention center and all processes and procedures required to obtain freedom of persons locked up in their facility. We know several of the Aurora City Deputies and jail Deputy Clerks which makes it easier to achieve your love one’s freedom seamlessly. Here at Fast & Easy Bail Bonds we go beyond the call of duty to try to make such a tough time a hassle free process that results in the release from jail of your friend or love one locked up in the Aurora City Jail Aurora Co.
Have a Fast & Easy Bail Bond Agent prequalify the co-signer to insure that they qualify to sign a Bail Bond. This includes a series of quick questions that support the amount of bond requested. These questions take less than a couple of minutes for our Agent to qualify or disqualify the co-signer or person signing for the defendant who’s locked up in the Aurora City jail. Be advised that a co-signer does NOT have to be family. A valid co-signer could be a friend, family, or even an employer. Bondsman will ask and be sure you have the funds required to post the bond(s) needed to get the defendant out of jail. Call us now to get all of your questions answered. With Fast & Easy Bail Bonds there is NO SUCH THING as a dumb question. We say, call get your Aurora City bail bond questions answered for FREE. Call now 303-960-2556. Have the Fast & Easy Bail Bonds Agent make arrangements with Co-signer to meet at Aurora City Jail. 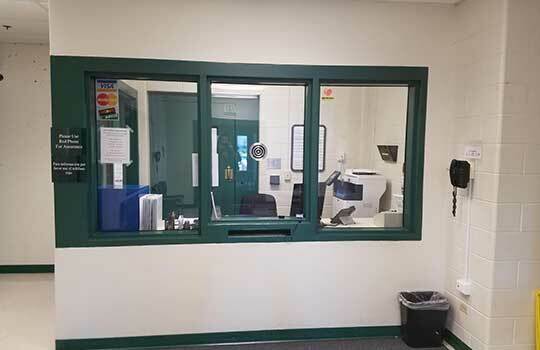 Aurora City Jail does NOT require bail agents to set an appointment BEFORE the bail agent can meet the Co-signer at the jail to bond out the person locked up in Aurora City Jail. This is a good thing in that it eliminates a step that normally can take 2-3 hours. This is also good due to the fact that Persons bonded out of Aurora City jail are released faster than ANY other jail facility in the State of Colorado. Unless the jail is busy or under some type of a “lock down” due to a combative defendant the release time will be fairly quick. Therefore, the 2nd step is as simple as the approved co-signer meeting the Fast & Easy Bail Agent at Aurora City Jail at the agreed time. At the appointment set in Step 2 above. Co-signer and Fast & Easy Bail Bondsman will meet at the Aurora City Jail or meet somewhere else before the appointment time to complete. ALL bail bond paperwork, collect the required proofs and IDs, and collect the required premium plus filing fee funds. Payment can be made via Cash or Credit/Debit Cards (filing fees usually have to be paid in cash only). The posting of the bail is what obtains the release of the person locked up. By law, soon as the jail has all the bail bonds posted in the required amounts, they have to out process the defendant and release them as soon as possible. 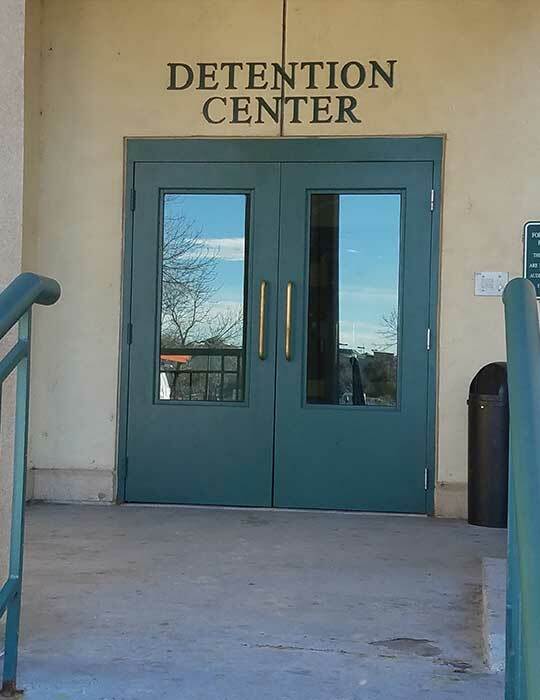 In Aurora City, the release of the defendant physically out of the jail can take anywhere from 1 hour to 2 hours. The average release time is approximately 35 minutes. 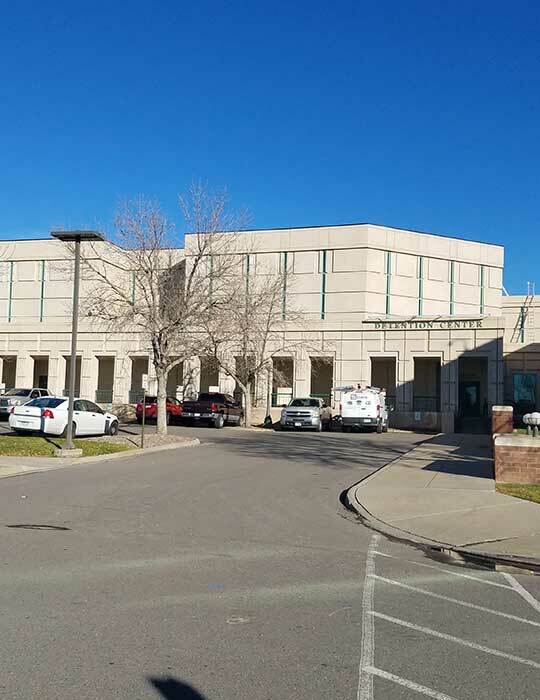 Again at the Aurora City Jail, the release of the defendant is the fastest in the State of Colorado. It truly depends on how busy the Aurora City Jail is at the time the bonds are posted and the “out processing” procedure begins. Please be patient and your love one or friend or family member will soon be free and home again. Mainly this will be quick when bonding someone out of the Aurora City jail.